When we look at the success that HBO’s 'Game of Thrones' has achieved, we can’t imagine anyone possibly turning down the chance to score a role in the series. But, disregarding the fact that there are now numerous A-list celebrities that would do anything to get on the hit series, there was a time when others were simply not that interested. With clashing schedules and previous commitments, to family obligations and incestual roles, we’ve counted down some of the actors that rejected 'Game of Thrones' roles and probably are very disappointed at the moment for not taking that opportunity. You might be surprised to find out that Emilia Clarke, the Mother of Dragons, wasn’t actually the original choice for the role. In the unaired pilot, Tamzin Merchant was cast to play Daenerys Targaryen instead. And according to showrunners D.B. Weiss and David Benioff, the pilot was disastrous and a 'massive problem.' 90 percent of it had to be reshot. "We had this great opportunity when HBO decided to pick up the series despite, um, all of the problems with the pilot. We got the chance to go back and rewrite it." When the reshooting was schedule, Merchant decided to abandon the project "for unknown reasons." Instead, the actress moved on to 'Salem' - and that's when our beloved Emilia Clarke took over. Merchant wasn’t the only actress to walk away from 'Game of Thrones' due to its earlier problems. The 'Pride and Prejudice' star was cast for the role of Catelyn Stark and played the character in the original pilot as well. However, sensing the issues that were unfolding in the first take, Ehle walked away as well. Apparently, the actress was unavailable for reshoots anyways. Judging on the progress she’s made in her career - starring in films such as 'The King’s Speech', 'The Adjustment Bureau', and 'Zero Dark Thirty' - the decision really didn’t have a negative impact on the actress. Jamie Campbell Bower also dropped out after starring in the original pilot. He was originally cast for the role of Night’s Watchman, Waymar Royce. However, he too was unavailable for the reshoots when they were finally scheduled. The 'Twilight' and 'Harry Potter' actor had other roles on his plate during this time already, such as the small screen series 'Camelot' and his lead role in 'The Mortal Instruments.' He was replaced by Rob Ostlere instead, which probably didn’t make that much of a difference anyway since Royce was killed in the opening scene of the show. "...stupidly, I turned it down in the early days because they didn't pay enough money. Now they have more money. And I was silly. I was silly, it was silly, because I'm a complete addict now. I don't know what I could play. Maybe I could do — I mean, I just watched my friend Ian McShane, and I thought, 'Ooh, Ian's in it', so I settled down to watch him. And I thought, 'Ian did that?' and immediately I thought, 'God, they must have paid him well, because I know Ian!' I'm still waiting for the call for Game of Thrones and if they've got more decent money, I'll be there!" "I was offered something on Game of Thrones and unfortunately, I hadn't seen it, but my nephew and his father said, 'Gosh, Game of Thrones is the only great show on!' And I felt terrible, because I'd just turned them down… It was a lovely part, a good part. I'm going to regret it… My problem is, I've got four kids, and at the moment, I'm reluctant to be away from home for a long time. I can get a lot of work in London and still be at home." "Whether it's Game Of Thrones or Downton Abbey, my 18-year-old cannot believe I've turned down things she loves. But with a four and six-year-old, I can't justify spending that kind of time away from home, unless I'm working with [Martin] Scorsese." Her role wasn’t confirmed either, but our best guess is that she would’ve been a good fit for Melisandre the Red Witch, due to her famous red locks. Although the actor ended up starring in the show in Seasons 5 and 6 as the High Sparrow, he was actually asked to join the crew long before that - but he turned them down. 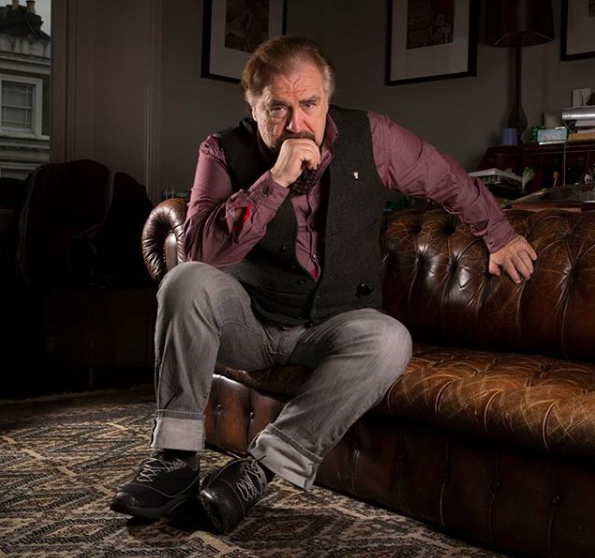 He told BBC Radio 4: "I'd said no to the very original series of Game of Thrones and all I did was flip through and look at the names, look on these strange names, strange dialogue and I thought 'Oh, it's not for me.'" 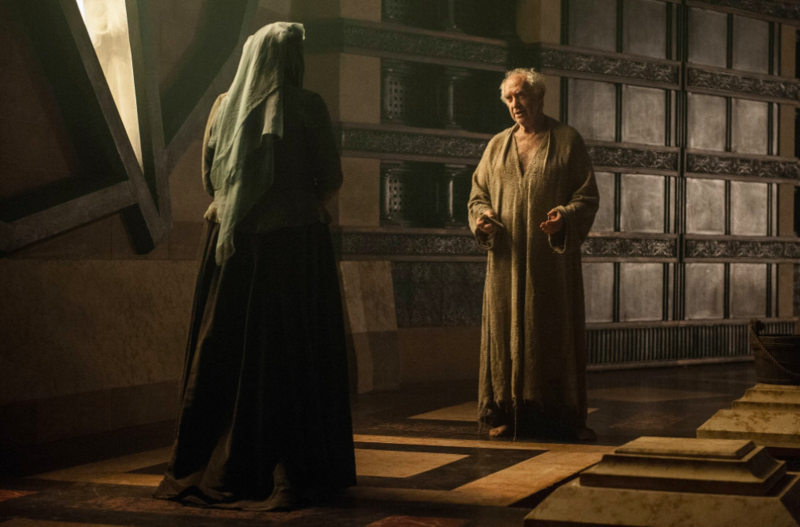 However, after becoming familiar with the High Sparrow’s personality and presence, he ended up changing his mind! "High Sparrow, it's a great character. He comes into the story—everyone's well established, the goodies and the baddies, and they're all baddies in some shape or form—and High Sparrow comes in as again quite relevant because of the present Pope who presents himself as a man of the people who'll get down washing their feet and stuff … yet he is this incredibly powerful figure who has the wherewithal to dispense justice." Perdita Weeks really blew it with this one. 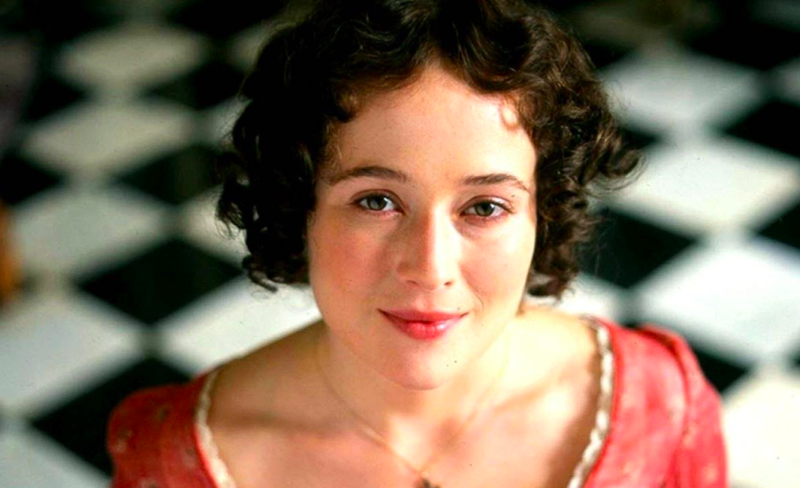 The actress was cast to play Roslin Frey, Edmure Tully’s wife. Unfortunately, she already had a different commitment during this time, so she had to reject the role. Her other project was a series called 'The Heretics' and it required her to be on location in Romania for half a year. Sadly, the Romanian government didn’t give them permission to film and the entire thing got canceled. 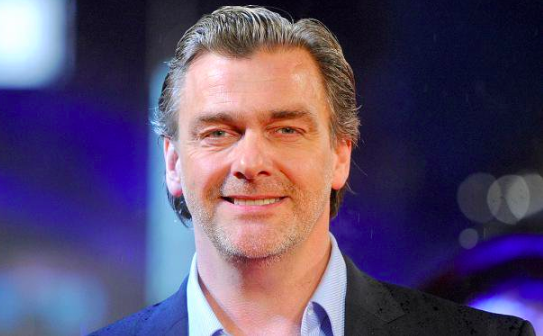 Weeks told The Daily Mail in 2012, "I gave up a role on 'Game of Thrones' to take the part and even rang the producers to beg for it back once I'd heard the news about Romania, but it was too late." Keep in mind though, that the character only appeared in one episode - so it really didn’t matter all that much. I don't know if I would add anything to it at this stage … I would rather have been involved in the growth of a show, even though everyone gets bumped off left, right and center. I kept seeing all the people I knew from Rome in it! But I can't, man! I can't!" 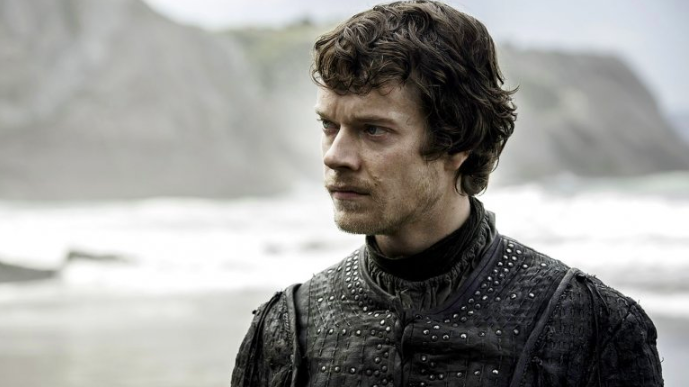 "I've been asked to do a Game of Thrones cameo, they asked me if I'd be interested in playing Theon's sister, and I felt uncomfortable because I would have had to go on a horse and he would have touched me up and s***. Once they told me what was entailed, I said no thanks." Her brother said otherwise, though. 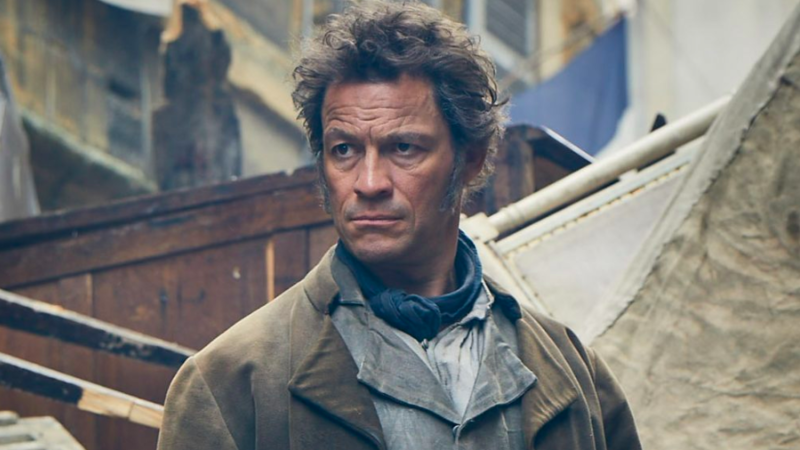 In an interview with Vulture, Alfie came forward and stated that none of it was true and that Gemma Whalen had been the original choice for the role all along. 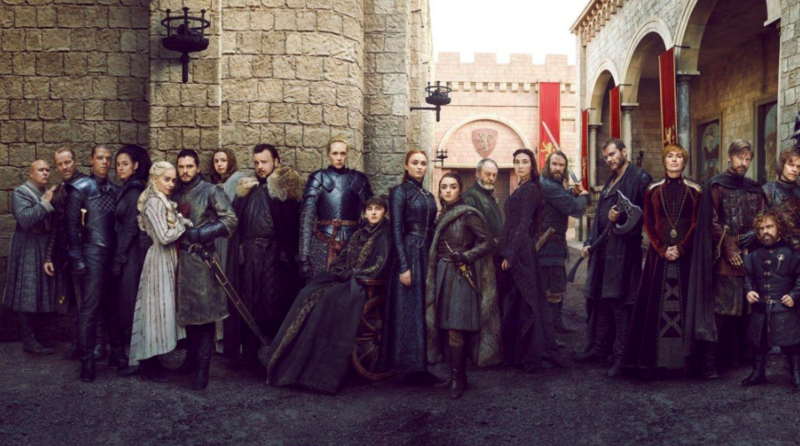 Although it's sad that these actors missed their chance, we absolutely love the current cast that was chosen for 'Game of Thrones' and we believe that most fans agree! There's a reason the HBO show became such a hit, and we have the amazing cast and crew to thank for that. What do you guys think? Would you liked to have seen some of these actors replace the ones that were cast instead? Or is everything perfect the way its been? Let us know in the comments below! And check out our other related articles for some more awesome info.